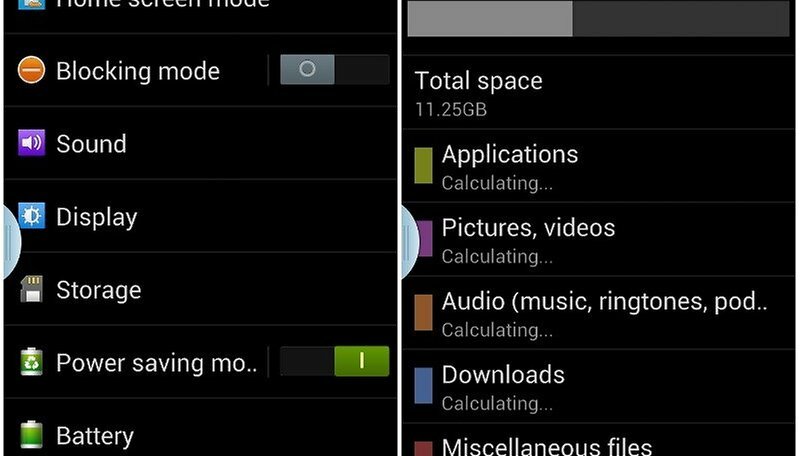 Internal memory storage, it's the spot on your Android device that is reserved for data. Once you install an application, take a picture or download something, some of this space gets used up. 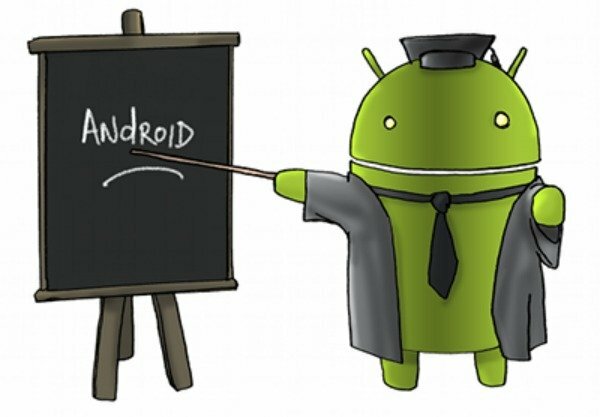 This week in Android for beginngers, we will show you how to manage your applications and your memory. There's not too much to explain, it basically removes the app. Don’t do this if you still plan on using the app, obviously.